Not all railing systems are the same but they are all important when it comes to increasing safety on your deck. At our company, we offer many deck railing system San Jose solutions. The idea is to help customers find what will serve best at their property in terms of safety, space, and aesthetics. Expert pros are always assigned to help you make such choices. They will provide you with all sorts of solutions and ideas to make your selection as easy as possible. And you can rest assured that the staff of Quartz Decks & Pergolas San Jose will send out the best railing installer. Our company specializes in the construction, design and installation of all sorts of railing systems for decks. With expertise in outdoor decking, we know which materials and designs will enhance each project. Call us if you want wood deck railing systems. Although wood is one of the finest solutions since it will pair wonderfully with the wooden deck, the contractor will suggest all sorts of materials & combinations. It always depends on the deck railing application and the customer’s request. 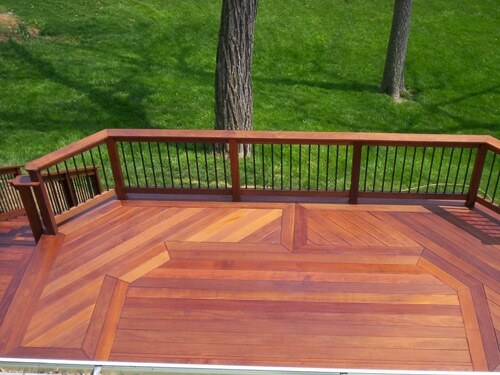 You can install cedar or ipe outdoor decking and match the rail by using the same wood species. 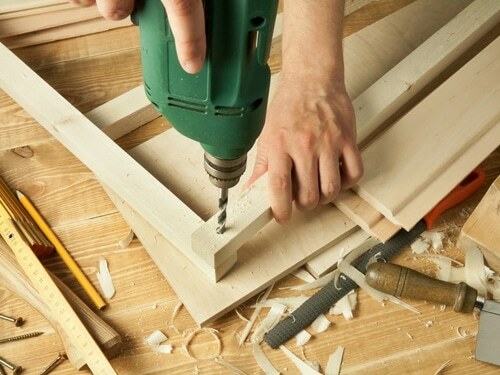 Alternatively, you can blend wood & aluminum or glass. Since each project is customized to meet the needs of every customer, all possible combinations can be made for a unique look. 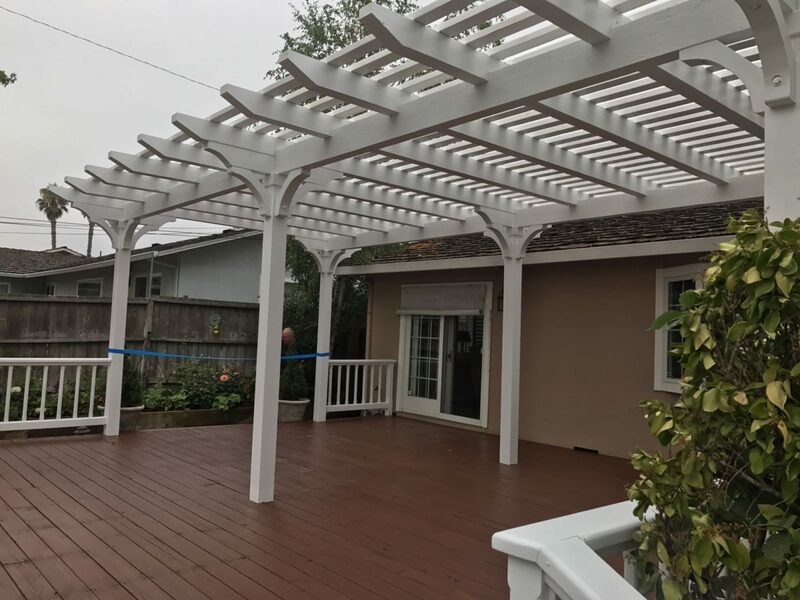 The contractor won’t only help you choose the right material for your deck railing system in San Jose, California, but also the style and design. 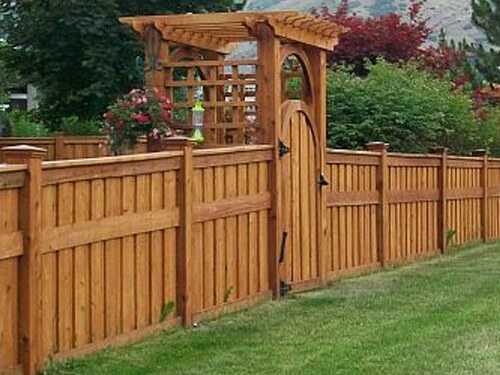 We take into account the special requirements of your property, if there is enough room for thick or thin posts, and whether or not there are stairs. We also help with colors to ensure the deck, rails, and overall architecture of your property all match nicely. You can be sure that no matter which deck railings you choose, they will be delivered and installed as scheduled and by expert technicians. The installers are experienced with all types of railing systems and will fit any and all of them to your deck with precision. Wood deck railing systems come in a large variety and are built to last. With our products and service, your deck railing systems will withstand the elements and remain strong to provide the expected safety and appeal. Get in touch with us to ask about your options. If you want a quality deck railing system in San Jose, we are the pros to call.